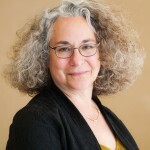 Jill Ratner is an attorney specializing in environmental and financial law. She serves as the President, General Counsel, and Co-Director of our New Voices Are Rising program, a youth leadership development program delivering environmental justice and civics curricula to underserved East Bay high school students. Before co-founding the Foundation in 1992, Jill organized a multi-cultural recycling advocacy coalition in the Los Angeles area, effectively moving the City of Los Angeles to implement a curbside recycling program, and previously was an associate at the Los Angeles law firm Irell & Manella. Other former appointments include the Los Angeles City Environmental Quality Commission, LA City Solid Waste Advisory Board, Council of the Foundation Partnership for Corporate Responsibility Advisory Board, and the Boards of Communities for a Better Environment and Californians Against Waste. Tim Little is Rose Foundation’s chief executive and principal grants officer. Starting 25 years ago from an endowment of zero, Tim built a family of environmental and consumer protection grantmaking funds at the Foundation – most supervised by expert advisory boards – that collectively award $3 – $7 million each year. 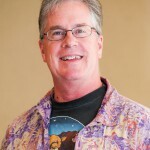 Tim is an evangelist about the power of grassroots community activism and the need to funnel resources toward the grassroots base of the environmental movement. He is also a nationally-recognized voice in the field of sustainable investing and has co-authored The Environmental Fiduciary series of publications related to fiduciary responsibility and corporate environmental performance. Before co-founding Rose Foundation, he held leadership positions with a number of non-profits including the Coalition for Clean Air, Heal the Bay, and Communities for a Better Environment. Other past affiliations include serving on the board of the Sierra Nevada Alliance and Confluence Philanthropy. 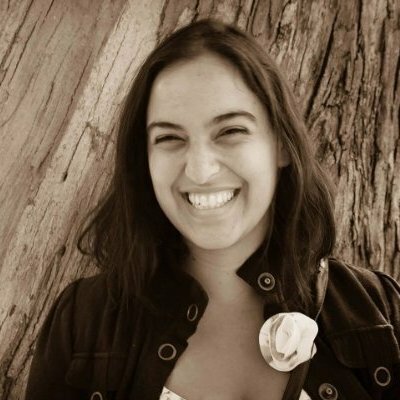 Sheela has extensive experience working within and fundraising for Bay Area environmental nonprofits, including working for Earth Island Institute and KIDS for the BAY. She long admired the Foundation and its work to empower youth, communities, grassroots environmental organizations, and consumers. After many years of soliciting grants from the Foundation, she’s excited to step into a role within the organization to strengthen relationships, increase visibility, and raise funds for the Foundation and its grantees. 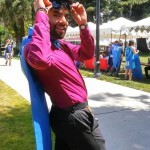 Carlos Zambrano is the New Voices Are Rising Co-Director for Rose Foundation. Born and raised in Santa Cruz, California, he moved to the Bay Area for school and graduated from UC Berkeley with a degree in Geography and a minor in Ethnic Studies. He began working on environmental justice issues in Oakland, and through that experience he found his voice. He is excited to be a part of the Rose Foundation team, in particular to be coordinating the New Voices Are Rising Project, because he wants to spark creativity and confidence in youth and help foster a new generation of environmental justice leaders. Laura is a socio-environmentalist and development professional. She has over five years of grassroots and non-profit sector experience in advocacy, research and communications around climate change and sustainability. Laura is originally from Colombia, and her passion for community driven change and the environment brought her to the Rose Foundation. 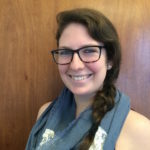 As a Program Officer, Laura helps manage the Foundation’s various grantmaking programs by communicating with applicants, coordinating grants processes and administering grant contracts. She holds bachelor degrees in International Relations and Geography, and studied a master’s program in Development Studies at the Graduate Institute in Geneva. 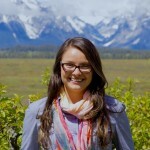 Megan comes from a grassroots organizing background, and brings her professional experience of working in the environmental nonprofit sector with her to the Rose Foundation. She received her bachelor’s degree from UC Berkeley in Environmental Science and Sociology in 2015, where she discovered her passion for environmental and food justice. After graduating, Megan spent a year working with Food Shift to reduce food waste, create jobs, and feed underserved populations in Oakland. During her year with Food Shift, Megan ran a successful crowdfunding campaign, worked on writing and tracking grant proposals, and created a comprehensive development strategy for the organization. Since joining the Rose Foundation team, Megan has enjoyed working closely with grassroots groups to further strengthen their communities. In her free time, Megan enjoys gardening, cooking, and swing dancing. 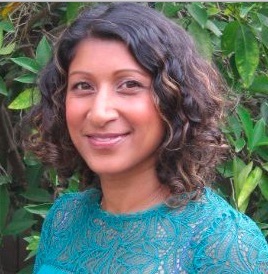 Anya has a long history at the Rose Foundation, starting as an intern in 2006 and circling back after she pursued her degree in urban studies from UC San Diego. After her return, she stepped back in to train new grants program staff and has helped administer many of Rose’s grant funds. Currently, Anya is the Program Officer for the Consumer Privacy Rights and Consumer Financial Education Funds, and administrator for the Just and Resilient Future Fund. 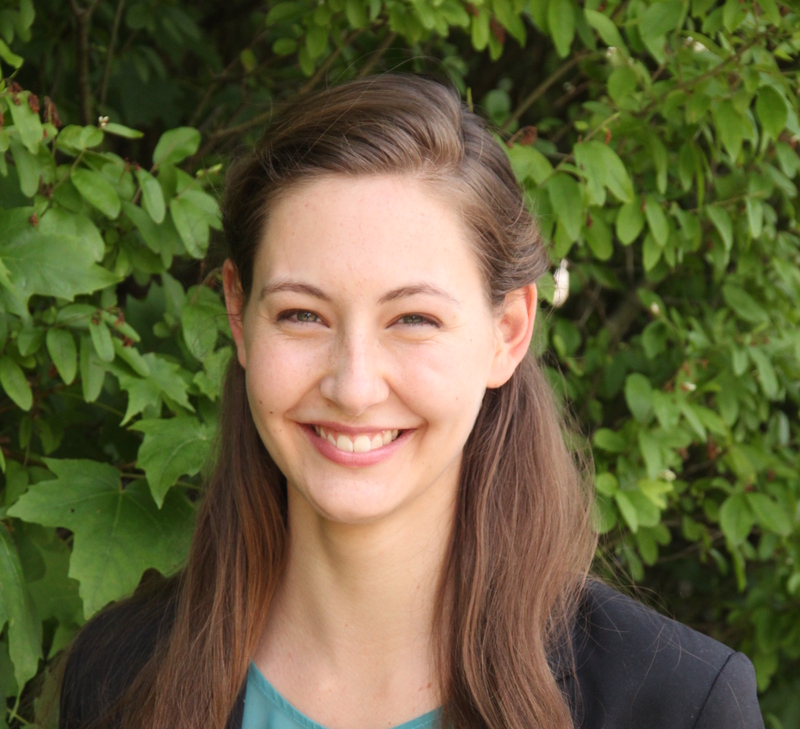 Miranda is a recent graduate from the University of Puget Sound, where they studied environmental policy, economics, and math. 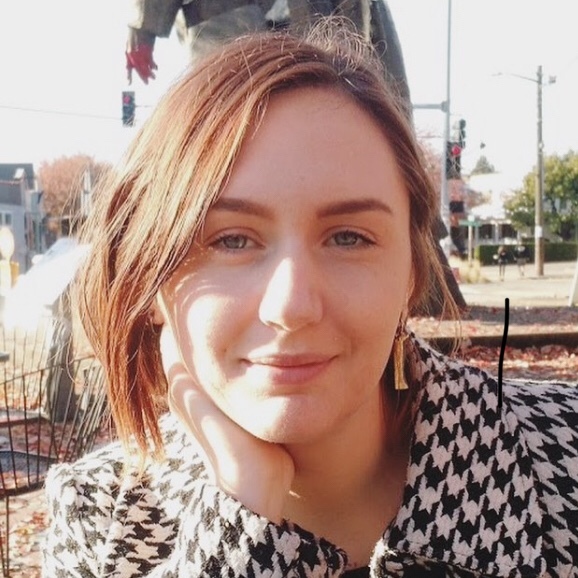 Along with exploring Washington’s abundant natural areas and DJing for the university’s radio station, Miranda discovered their passion for environmental justice and inclusive city planning. Outside of work, they enjoy gardening, biking around the bay, and playing the piano. Miranda is ecstatic to join the Rose Foundation team and work among such inspiring people. Pamela is an experienced administrative professional who is applying her skills and passion to the environmental health and justice movement. 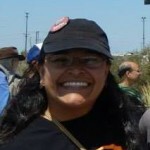 She has volunteered for various groups and projects including Latin American Club during college to raise scholarships funds for low income Latino students, registering new voters during presidential campaigns and motivating them to make their voices heard, and most recently as a founding member of Bay Area Refinery Corridor Coalition to fight environmental injustices committed against disadvantaged communities in the San Francisco Bay Area. She has a Bachelor of Science in International Business with a minor in Latin American studies and Master in Business Administration. Pamela is absolutely thrilled to have joined the Rose Foundation team as the new Administrative Manager. 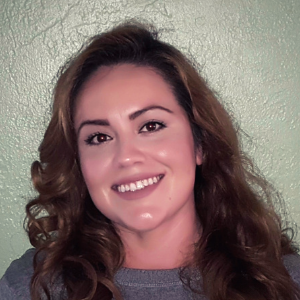 After working in the private sector, Aurora is excited to bring her commitment to social justice and her administrative skills to the nonprofit world as the Rose Foundation’s administrative assistant. She holds a degree in cultural anthropology from Mount Holyoke College in Massachusetts where her coursework stressed the interconnected nature of social, economic and environmental justice. There, one of her most fulfilling research projects was an investigation of the institutional and cultural barriers to solar energy at the college. This research opened a fascinating window into the complexities of environmental justice policy and sparked her continued interest in that area. Originally from Napa, CA, she is glad to be back in the Bay Area and delighted to join the Rose Foundation in its valuable work. After working on awareness campaigns for pediatric cancer and sustainability initiatives, Drea brings her passion for social and environmental justice to the Rose Foundation as the Interim development and Communications Assistant. Drea holds a degree in Public Relations from San Jose State and in her off time enjoys hiking trails of the Bay Area and planning her next open water dive.